In this 131 min. TattooSoul DVD Randy Engelhard, specialist for realism portrait tattoos, shows what he can do. You will be looking over Randy’s shoulder for a whole tattoo session while he is explaining every working step in detail and inspires with his straight-lined and professional work! In this 137 min. TattooSoul DVD Tommy Lee Wendtner, specialist for black & gray, fantasy, horror and realism tattoos, shows what he can do. You will be looking over Tommy’s shoulder for a whole tattoo session and get inspired by his highly creative and almost automatic style of tattooing and sketching! In this TattooSoul DVD Tommy Lee Wendtner, specialist for black & gray, fantasy, horror and realism tattoos, shows his skills again. You will be looking over Tommy’s shoulder while he is tattooing a knee with the objective of emphasizing anatomical features. This seminar is based on Tommy’s first DVD “Tommy Lee Wendtner – Automatic Tattooing”. But this time Tommy took over control and determined the content all by himself. So get inspired by his highly creative and almost automatic style of tattooing and sketching! In this 80 min. 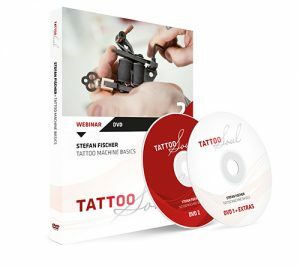 TattooSoul DVD Stefan Fischer, one of Europe’s best tattoo machine builders, shows and explains the most important basics regarding tattoo machines. 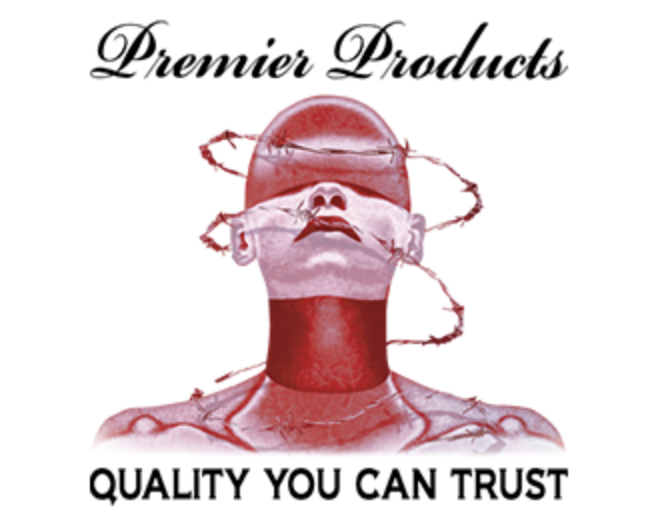 You will be looking over Stefan’s shoulder while he is repairing and pimping coil machines and explains every working step in detail and reveals his knowledge acquired over many years. In this 70 min. 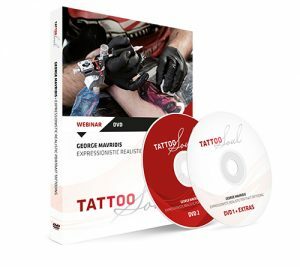 TattooSoul DVD George Mavridis, Greece’s top tattoo artists for realism tattoos, shows what he can do. You will be looking over George’s shoulder for a whole tattoo session while he is explaining every working step in detail and reveals his knowledge acquired over many years. In this 226 min. TattooSoul DVD Mick Squires, one of the world’s best tattoo artists from Australia, show’s and explains the most important basics for animal tattooing. You will be looking over Mick’s shoulder while he is doing a tattoo of a monkey. 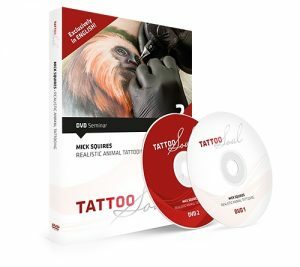 His seminar aims at beginners while his techniques can also be applied to other animal tattoos such as cats, dogs, lions or tigers. Mick explains every working step in detail and reveals his knowledge acquired over many years. In this seminar Benjamin Laukis, one of the world’s best tattoo artists from Australia, show’s his skills. You will be looking over Benjamin’s shoulder while he is doing a tattoo of a still life scene he has put together himself. He has arranged the still life in order to cover a series of different aspects in realism tattooing – from smooth to rough textures with a certain light incidence. Benjamin explains every working step in detail and reveals his knowledge acquired over many years. In this Tattoo-Tutorial the superstar of the American tattoo scene talks about his area of expertise, Freehand Horror Realism Tattooing. 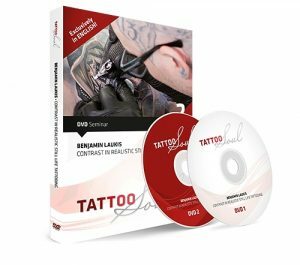 You will learn everything about the optimal image build-up, the best approach concerning freehand tattooing and the most important features of realistic tattoos.